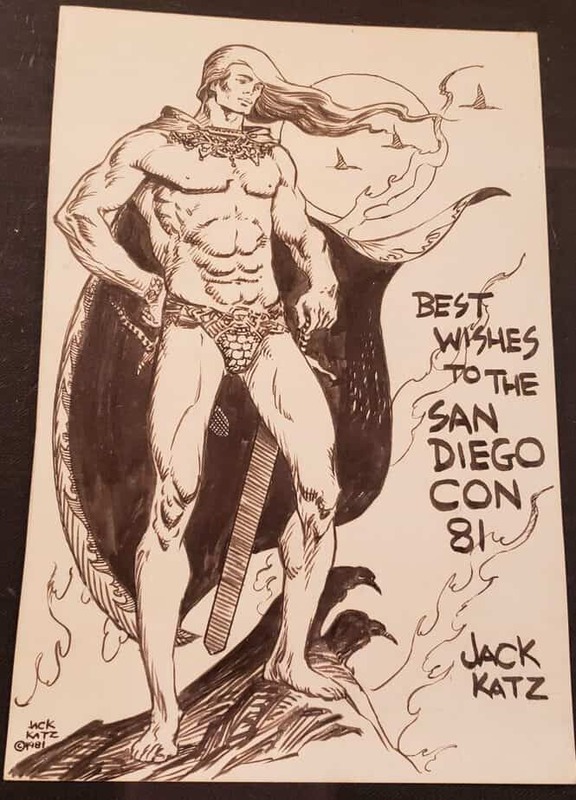 The gala opening of the comic art exhibit took place on a dark and stormy night at the future Comic Con Museum in San Diego. The event was by invitation for Charter Members. Those members who responded quickly were able to attend the opening of the exhibit on March 6th. While the weather was poor, fortunately it was not a forbearing of the event; it was an auspicious opening for a promising new museum dedicated to the medium at the roots of today’s pop culture movement. The event was well attended but not crowded. 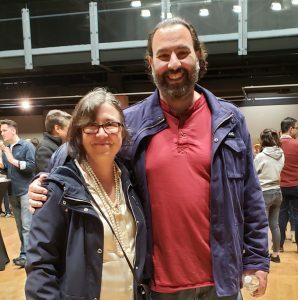 There were even a few folks from Comic Con International (CCI) in attendance. The exhibit was well thought out with a variety of artists’ work on display. 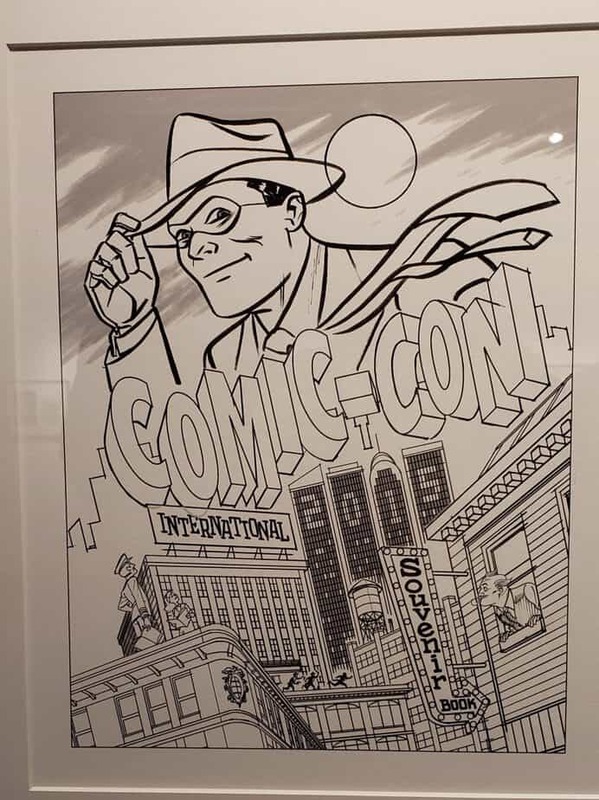 It was a pleasure to see comic art respected with a professional exhibit. 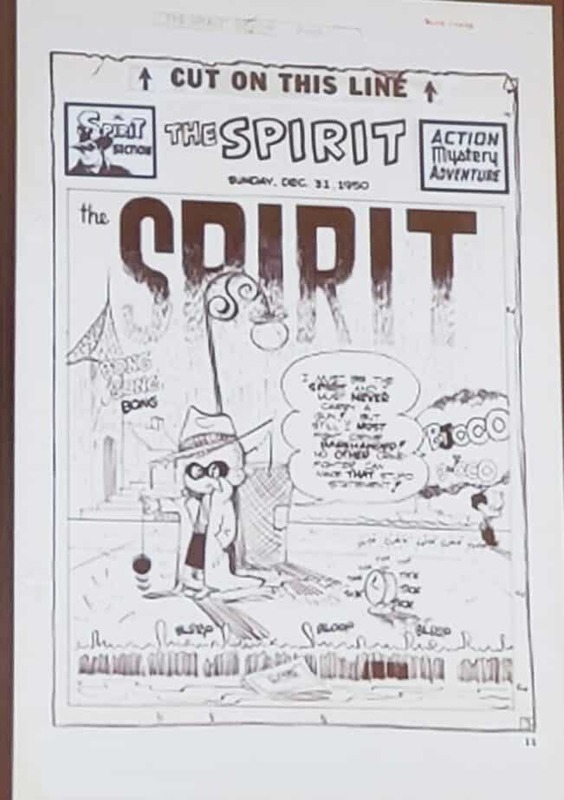 The material was broken into three general categories: modern age process work (from the teaching collection), comic book/animation and news strip artists (from the historic collection), and the just plain *spectacular* work because everyone wants to see good art. There truly was something for everyone. 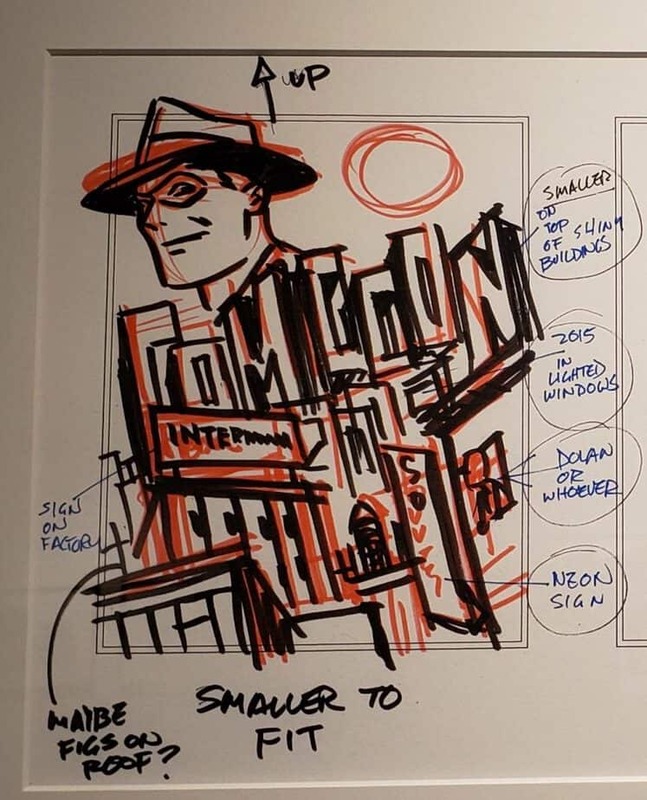 Of the modern age process work sequence, one series stood out as a great illustration of the process of creating the finished product readers end up seeing in comic books. It was especially interesting to see the notes written on the artwork! 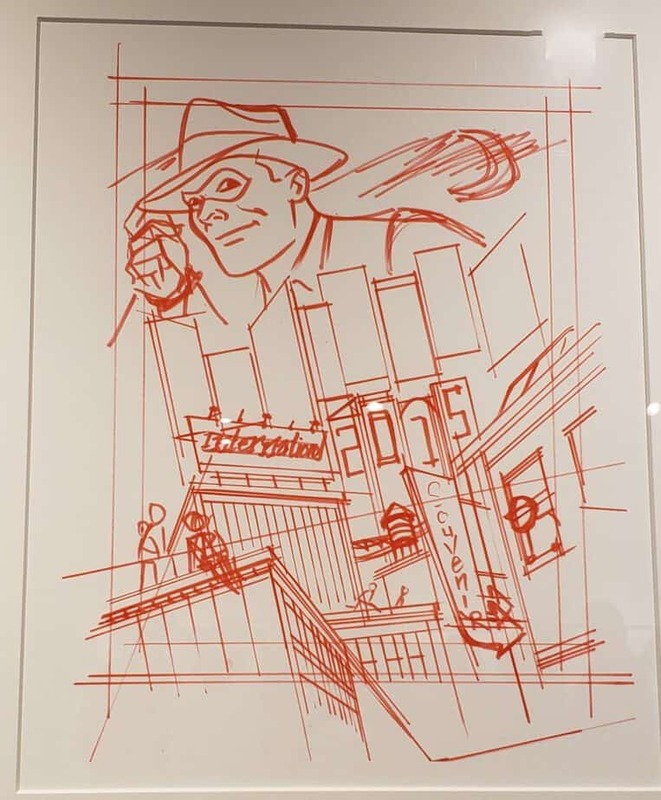 Of course, there were many other great ‘process series’ pieces, most notably by the master, Jim Lee, with the draft artwork originals displayed alongside the finished products. 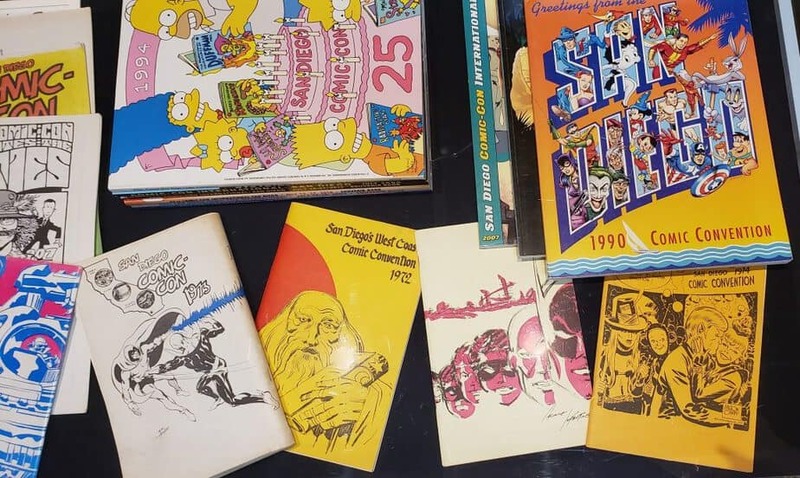 The second category of art, comic book/animation and news strip artists, was astounding: a real glimpse into the caliber of guests and supporters of San Diego Comic Con (SDCC) in the early years. There isn’t enough praise for the forethought of the early SDCC staff for saving these iconic images and programs from early shows! Readers may, or may not, recognize the work of the master, Jack Kirby on the 1972 SDCC program guide. That’s a major hint for the ‘hidden in plain sight’ Easter egg hanging in a quiet corner of the exhibit. Keep your eyes out, as it is easy to miss. Be on the lookout and bask in the awesomeness. 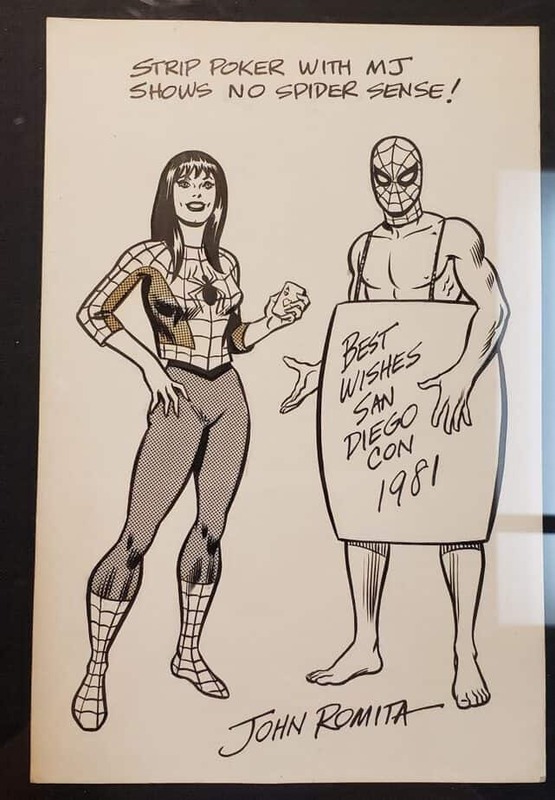 Another not-to-be-missed piece is by an artist who will be appearing at WonderCon at the end of March, Sergio Aragonés. 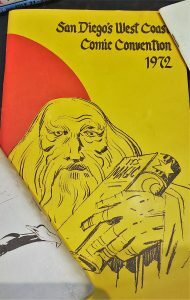 Hanging in a place of honor is a HUGE black and white drawing used for the cover of the 40th anniversary SDCC book. This picture does not do the artwork justice. 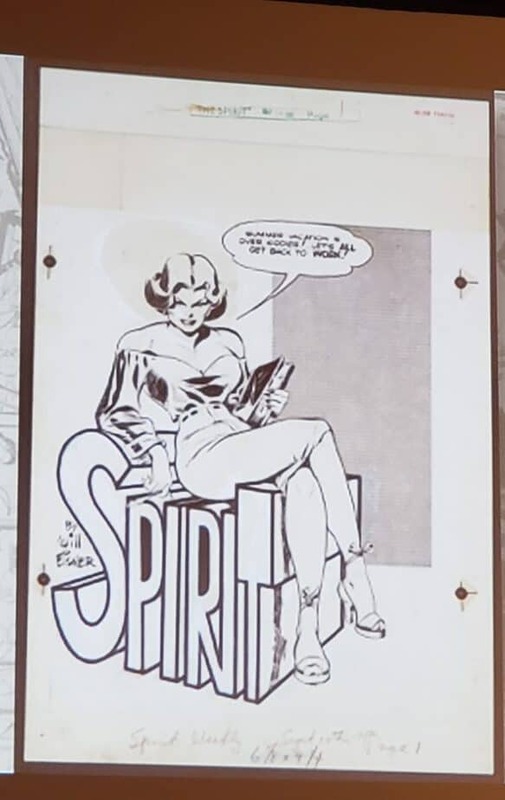 At the end of the evening, attendees were invited to an informative retrospective on Will Eisner’s life and work, celebrating his 102nd birthday. 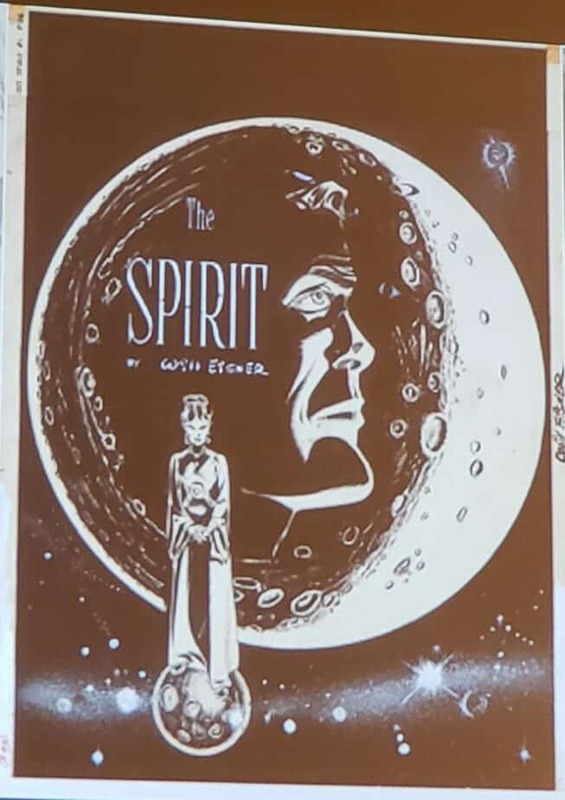 Fans were treated to wonderful pieces showcasing an overview of Eisner’s life, work and the origin of the Eisner awards. 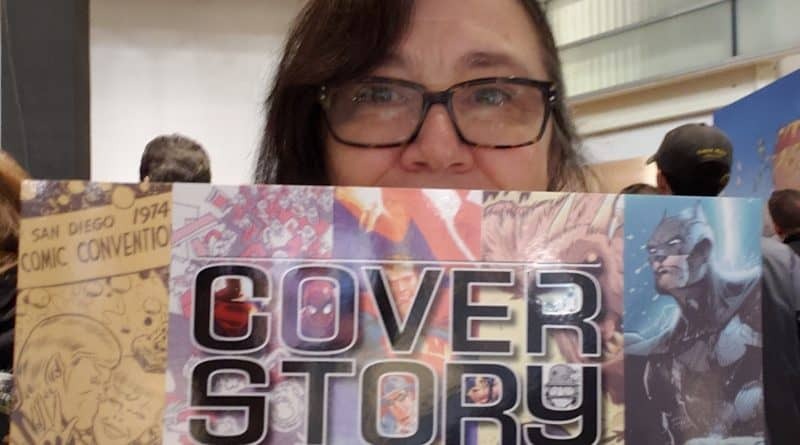 This segment was hosted by Charles Brownstein, Director of the Comic Book Legal Defense Fund and author of Eisner-Miller, Scott Dunbier, Director of Projects for IDW, and Jackie Estrada, Eisner Awards Administrator for CCI. 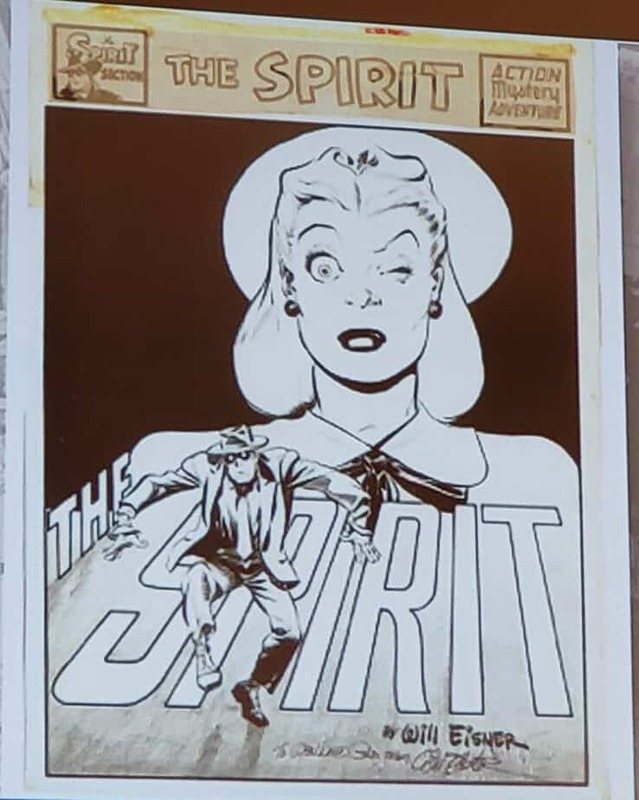 Attendees came away with a new appreciation for the ground-breaking work created by Eisner, and Spirit. His art is amazing too! FoCC Blog heartily encourages those in the San Diego area to make the pilgrimage to view this exhibit on Saturday, March 23, 2019 from 10 am to 4 pm and on select dates through August 4, 2019. It is open to the public. 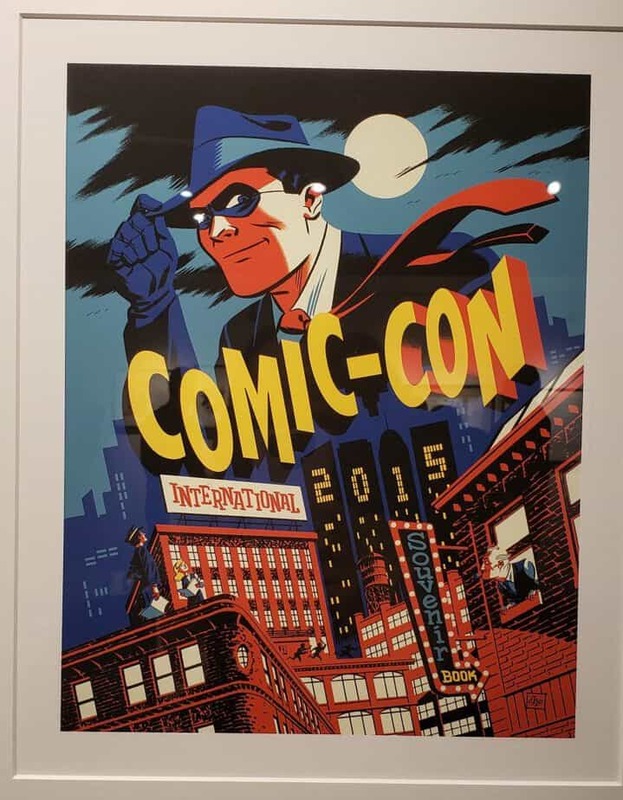 It is likely that the exhibit will have extended hours during mid-to-late July, during SDCC itself. Plan accordingly, as that time frame is likely to be extra busy! If you would like to be invited to future events at the museum, such as this grand opening, make sure to become a member of the Comic Con Museum. 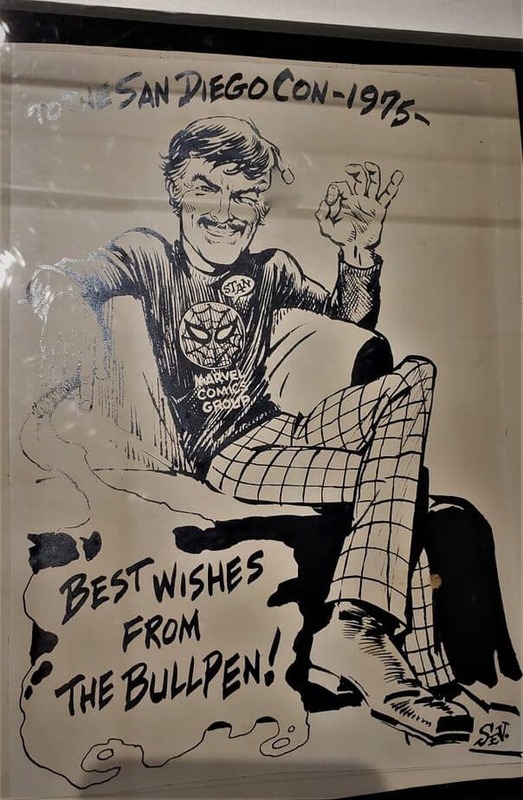 To quote the late Roger Ebert, “We will see you at the ‘Museum’.” Are you a fan of the Comic Con Museum or want to be? Join the conversation on the FoCC forums!